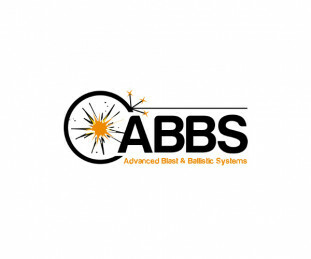 Advanced Blast & Ballistic Systems Ltd (ABBS) is a pioneer in developing a patented platform technology that has military applications in mine-blast protection and for eVTOL aircraft. The combined value of these projects is estimated to be around $80 Billion by 2035. Roger Sloman (founder) has worked inexhaustibly for 10 years to make civilian and military vehicles safer. The company’s market applications consist of the military, aid agency, mine clearance, and VIP vehicles. ABBS is also working with regulatory authorities around the world such as CAA (UK), EASA (Europe), and FAA (US) to ensure the highest safety level for unmanned flight technology. Developing ultra-efficient combustion cycles by replacing a conventional engine's mechanical drivetrain with cleaner and compact electrical components. 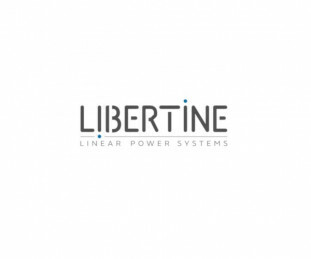 Libertine have created Free Piston Engines that can operate by using either fossil fuels, or renewable energy. Their products have opportunities to provide benefits in numerous industries and the company has already had discussions with two large automotive firms and OEMs that are interested in utilising the technology. Libertine owns 28 patents and has distributed a license for its product, which is currently generating annual revenue growth of around 90%. Revenues in 2017 totalled £300k. 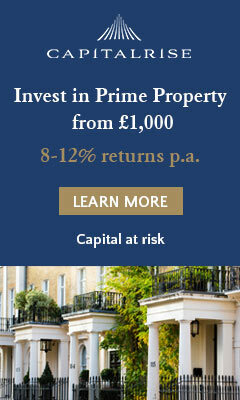 The largest built database comprised of residential and commercial properties in the UK, collated from over 500 reputable sources. 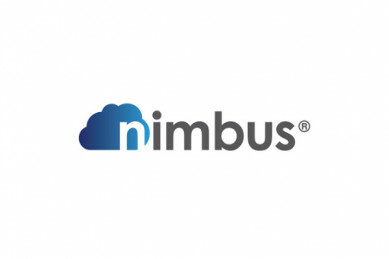 Nimbus has information for more than 25m leasehold and freehold properties, in addition to 900k unregistered sites, which can all be easily viewed on a digital map. The company expects their current user base of 5.5k to increase to 240k by 2021 and their monthly sales to grow at a similar rate from £92k in April 2018. Cloud-based SaaS software with the purpose of efficiently generating corporate management reports to reduce operational costs and improve data quality. 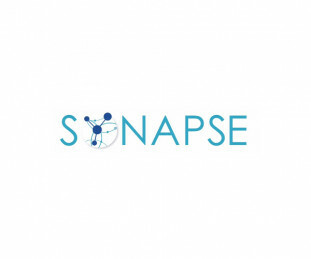 Synapse's service can be implemented into pre-existing financial reporting systems to produce automated reports, even in large companies. Customers include Lloyds Bank, who have signed a 2-year term and the Bank of England have contacted Synapse to potentially integrate the system. 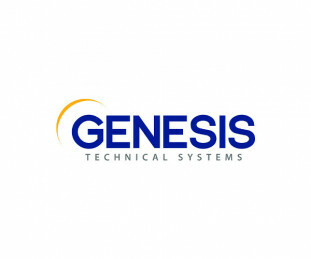 Genesis technical systems have developed patented technology that enables telecoms operators and services providers a way of delivering faster mobile and fixed broadband services over existing networks at speeds up to 10x faster. The company currently have 27 patents granted and 50 pending in next generation wi fi and internet. 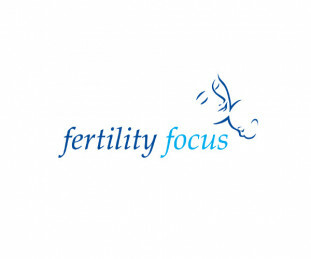 OvuSense has been designed for women that struggle to conceive, actively predicting fertility patterns. The OvuSense system has two parts a smartphone app and a medical grade vaginal sensor. OvuSense works for all women. The product gives a 24 hour prediction within your cycle. 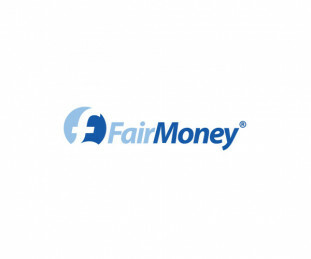 FairMoney is a Price Comparison Website (PCW) specialising in comparing loans for consumers using machine intelligence. They ensure consumers receive the most appropriate loan by taking into account the lender's underwriting criteria, as well as the borrower's credit situation by using their proprietary algorithms. 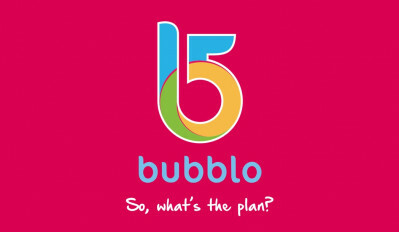 Bubblo aim to fill a gap in the market for discovery apps to help influence users on where to eat, drink and party using key elements such as social media, real-time deals and real-time environments at bars, clubs and restaurants. 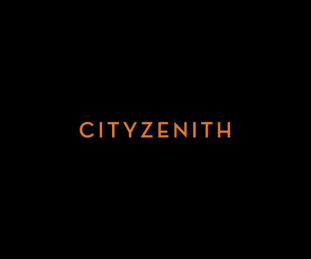 Cityzenith are a technology company helping governments and business organizations make the most of their data. The provide easy-to-use visual platforms for master developers, corporate real estate property owners, utility companies and many others using their market-leading city information management platform and 5D Smart World™.